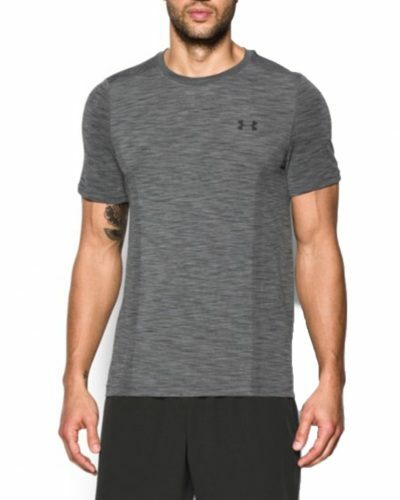 Up To 40% Off Under Armour! 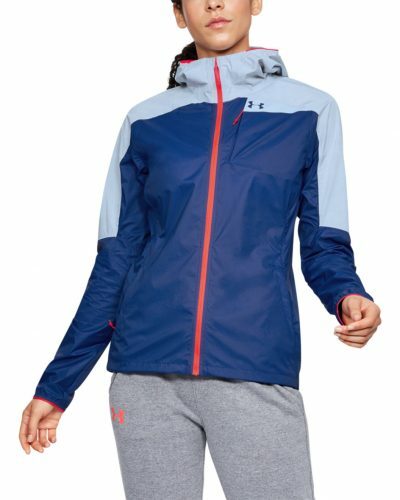 Was one of your New Years resolution also to become fitter and get back to your workout routine? 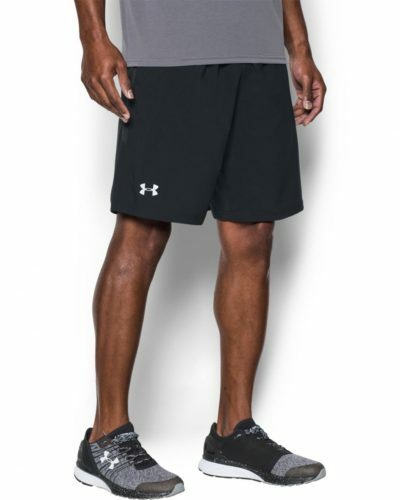 Head over to the official Under Armour Outlet and get your new workout gear up to 40% off!